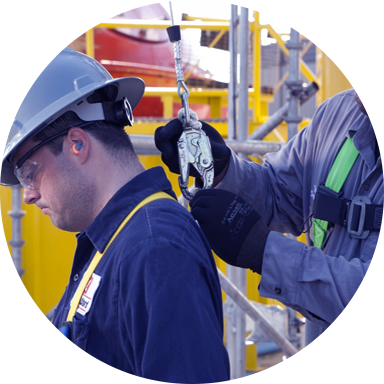 World star HSE is operated by Orthotoronto Inc. offers a broadest range of general and specific Health, Safety & Environmental services globally from the office in Canada and Turkey. 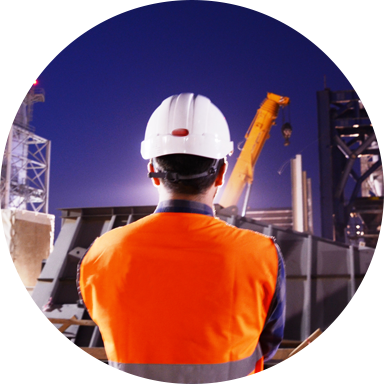 World star HSE is specialize in the design of customer needed world–class Occupational Health & Safety packages & products in order to improve best safety practices and maximize impact on your industry. Whether your goal settings simply legal compliance or world class best practices we are ready to deliver best in world class HSE consultancy services. 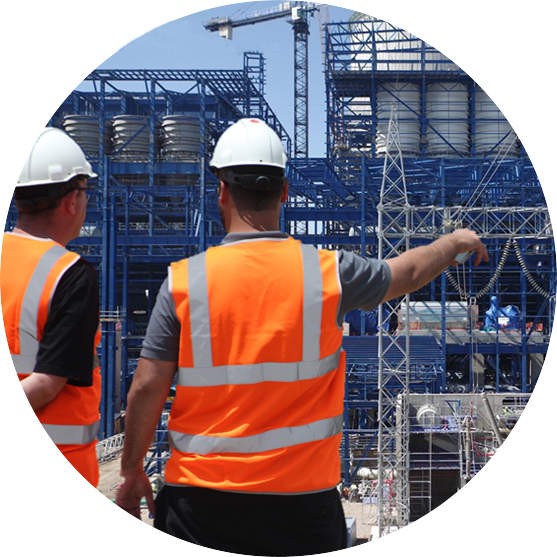 We are accredited by NEBOSH, IOSH, National Safety Council, British Safety Council to run Health, Safety & Environmental audit and training programmes. Deliver prompt respond to your inquiries (e-mails and phone calls) via our friendly and expertise staff for your 100% satisfaction. 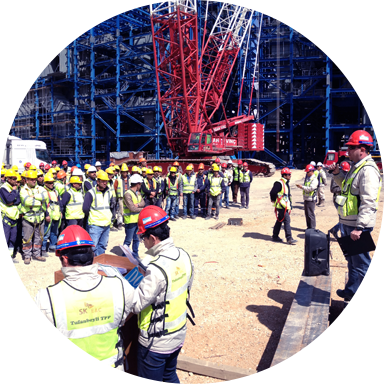 Design, create, develop and conduct an attractive and more impressive Health & Safety training program and courses to gain maximum interest and contribution. To be a part of your professional management team of your business area by providing our worldclass advices and inspirational tips in planning and practices. Listening the client expectation.Providing the professional, expertise consultancy which is practical, reasonable and cost effective.